Beautiful! And the model looks great! 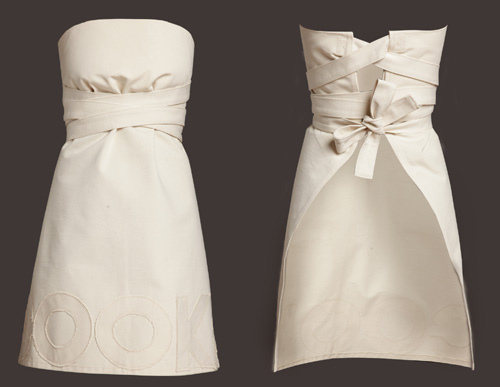 I would like an apron with ruffles and I really like the strapless one. 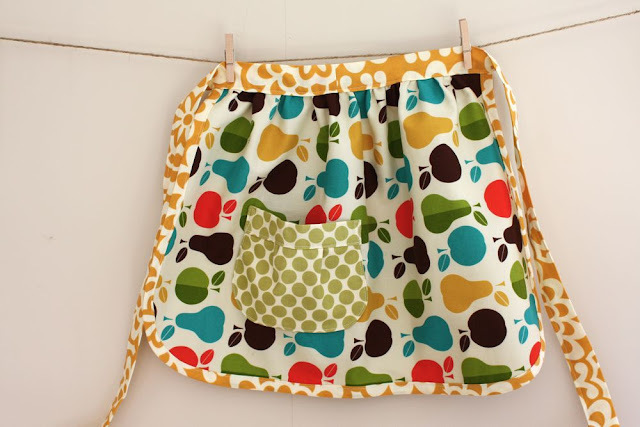 Do you think it is too late for me to learn to sew?